House of Sound also helps our fans bring their music to their by car offering a variety of ways to experience music in their motor vehicle. 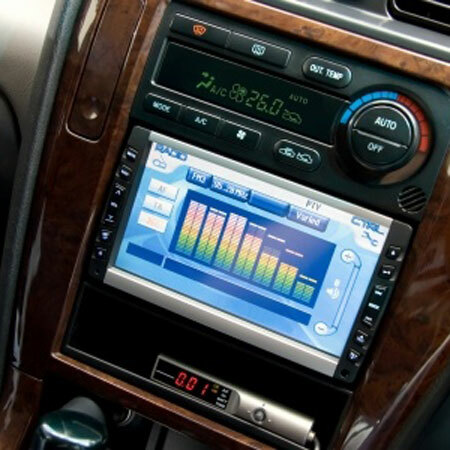 iPhone and iPod interface, Android Phone solutions, Bluetooth Music streaming, SiriusXM Satellite Radio, auxiliary inputs, USB, and Phone App interfacing. 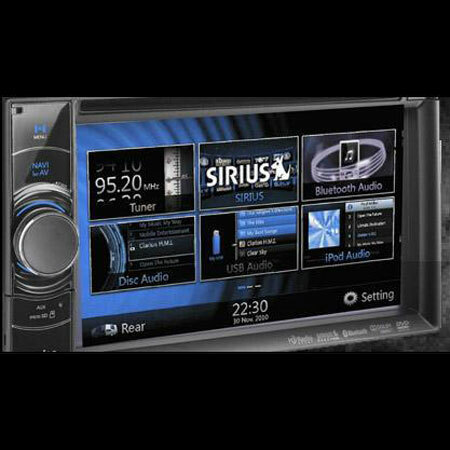 Stop in today for the latest in media interface. 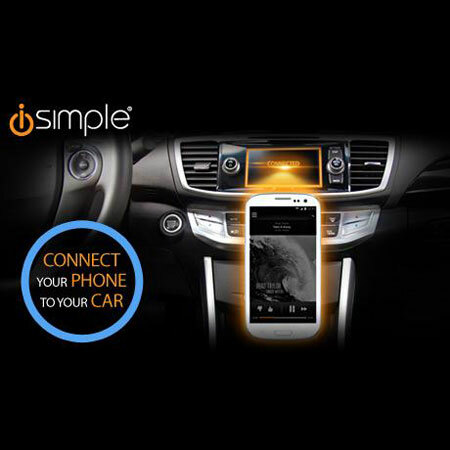 Contact House of Sound today if you’re ready to get your iPhone or iPod synched with your vehicle!